 Innovation is at the core of Apeer. R&D never switches off and is constantly seeking the latest trend to influence consumer decision-making. All product ranges are updated in line with cutting edge developments in raw materials and accessories. In addition to the company’s residential doors Apeer also produces the ground-breaking, Award-winning Lumi range of customisable, matching frameless windows, bi-folds and doors from Apeer.